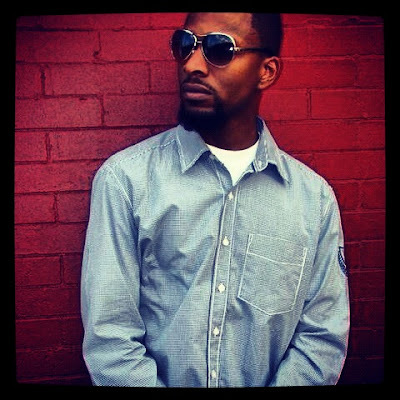 AUDIO: Dell-P ft. Corey Wims - "All Day Long"
REAL EAST COAST HIP-HOP MUSIC IS BACK!!!!!! DELL-P IS AT IT AGAIN WITH A NEW ALBUM DROPPING CALLED REDEFINED WHICH WILL BE DROPPING ON HALLOWEEN... CHECK OUT THE NEW SINGLE... #POWERTEAM!!! !